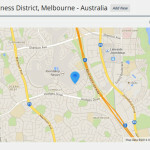 This is a wordpress plugin to generate stunning google maps with 114 styles and counting. Just download zip and install plugin. 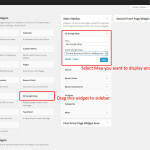 After installation go to WP Admin -> SB Google Map in left navigation. 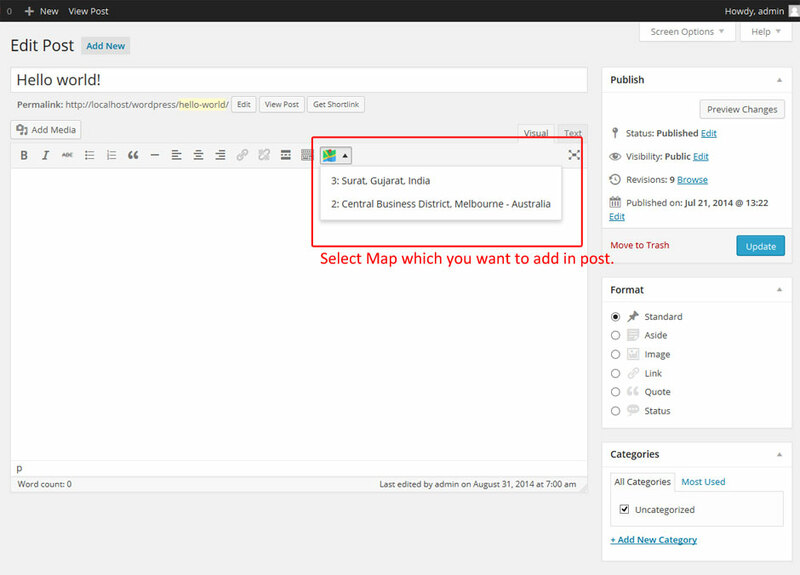 Add New Map and use shortcode to display map. You can also use shortcode in php template files using wordpress do_shortcode() function. 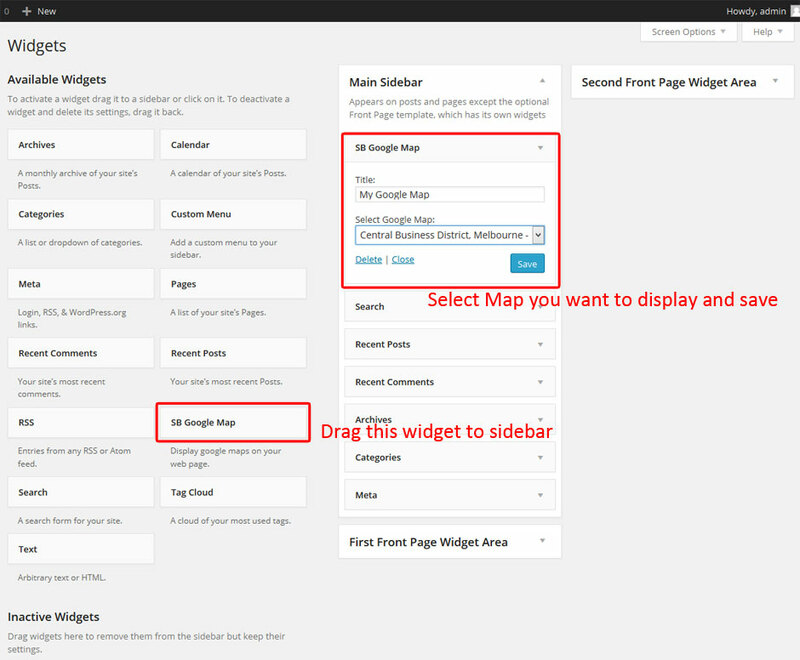 You can also add map in post / page from editor button and to add map in widget go to widget screen and find SB Google Map widget and drag into sidebar. directiontext: Add any text to generate direction link. 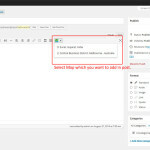 Leave blank to disable link. icon: 50 colorful icons available or you can use custom icons. 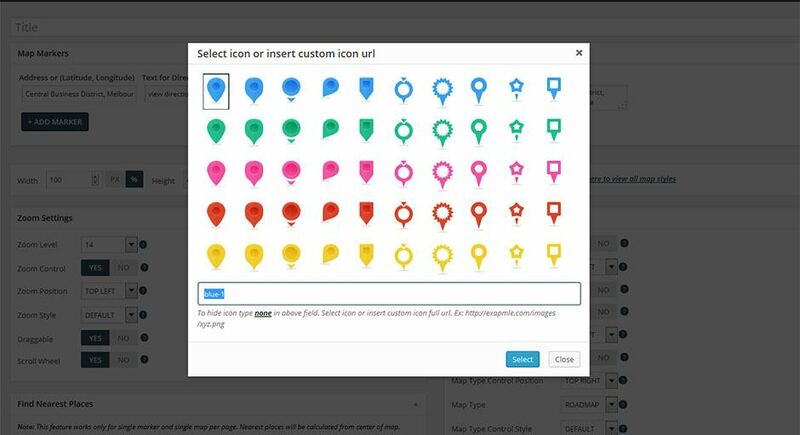 See below example for custom icon. animation: You can set marker animation. See below example. 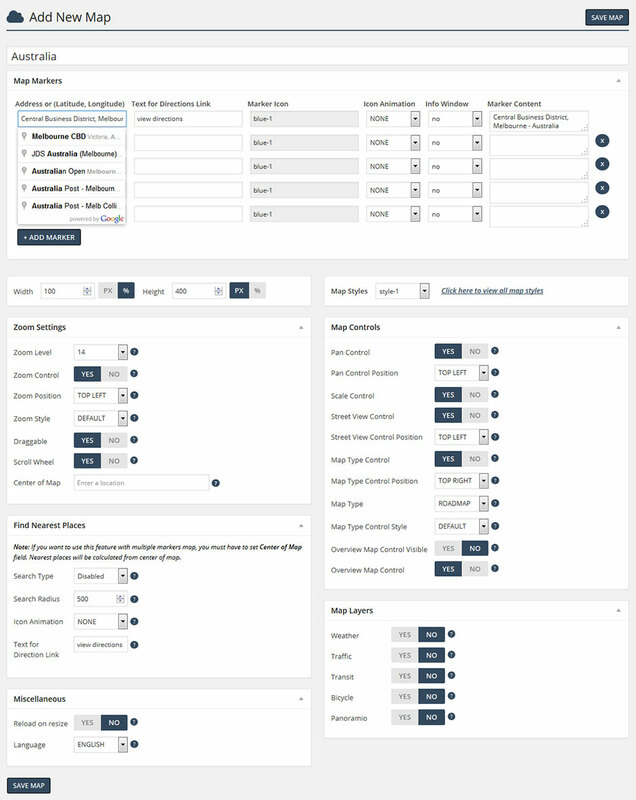 infowindow: If yes marker infowindow will be open by default. 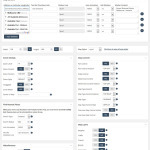 Control map viewport with width, height & Center of Map parameter. Set width & height in px or %. 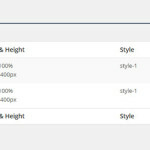 In below example width is 100% and height is 200px. Pancontrol Position is changed. You can change any control’s position. Street View Contol is hidden. You can make any control visible or hidden. 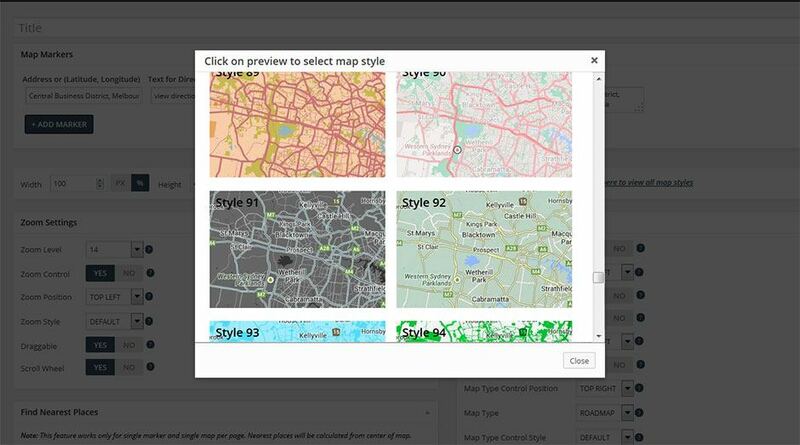 Map Type Control Style is Dropdown Menu. 114 different styles available and counting. You can see all maps in different stunning colors. Example with zoom level 8. Zoom control style is small. You can also hide / show zoom control. You can enable / disabled mouse scroll zoom and draggable map. 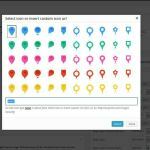 Reload On Resize: If yes, map will reload on screen resize and maintain all markers in center of the screen. © 2019 SB Themes. All Rights Reserved.